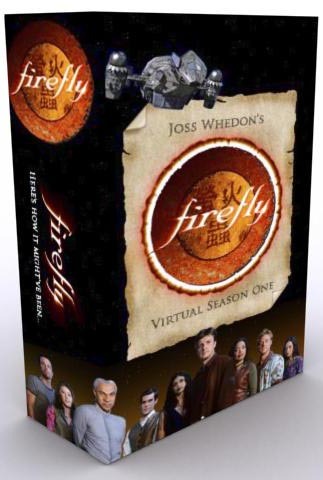 Awhile back someone did scripts for how Firefly the rest of season 1 and a possible season 2 might have been. Apparently now it only exists in the internet way back machine. Well to ensure nothing happens, even if the wayback machine breaks down, I’m also posting a copy of all the scrips here, as well as the DVD box art that was pretty awesome. Credits should be on the scripts but if any were loss and you know who did it, please let me know. Credits for the writing on the first page of every one. And credit where it is due: these guys & gals did a great job.